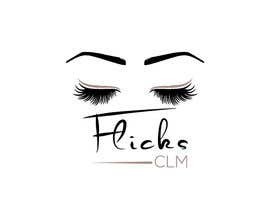 Hi, I need a business logo creating for a newly created business which specialise in eyelash extensions. 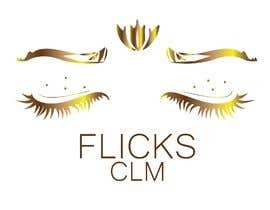 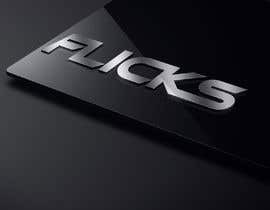 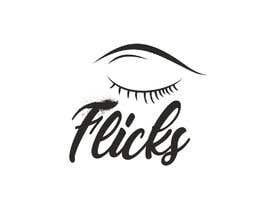 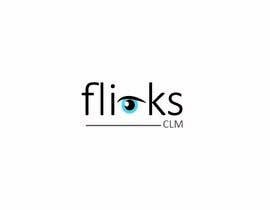 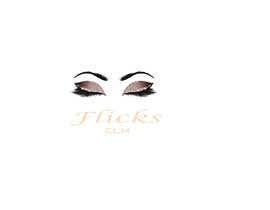 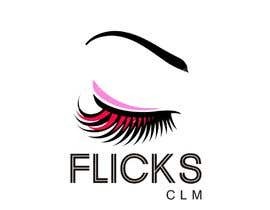 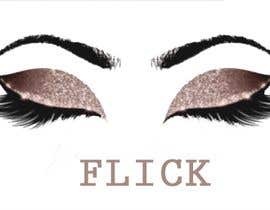 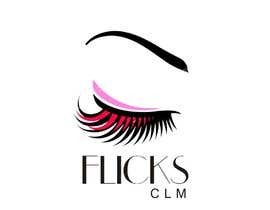 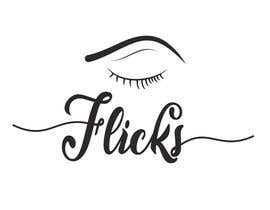 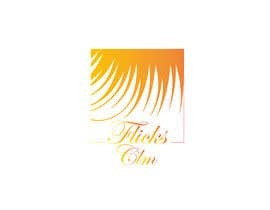 The business name is called "Flicks" the logo will mainly be used on Facebook so the image needs to be 851 pixels wide by 315 pixels tall & 640 pixels wide by 360 pixels tall for the Facebook banner and also 360 pixels wide by 360 pixels tall for the profile picture. 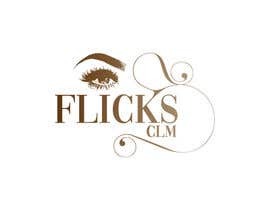 The business owners initials of "CLM" would also need to be included on the logo design. 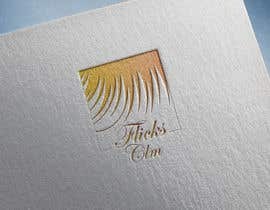 Attached is an example of the look and feel the owner would like achieving. 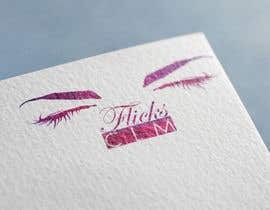 #25 by Robin H. Decided to use my design exactly the way I did it. 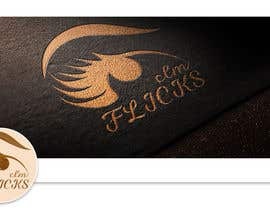 Is this fair and how can I report him?